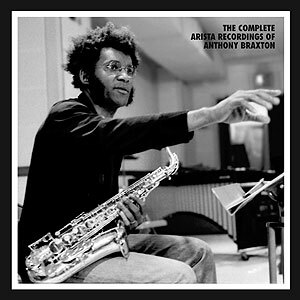 Anthony Braxton (born June 4, 1945 in Chicago) is an American composer, saxophonist, clarinettist, flautist, pianist and philosopher. 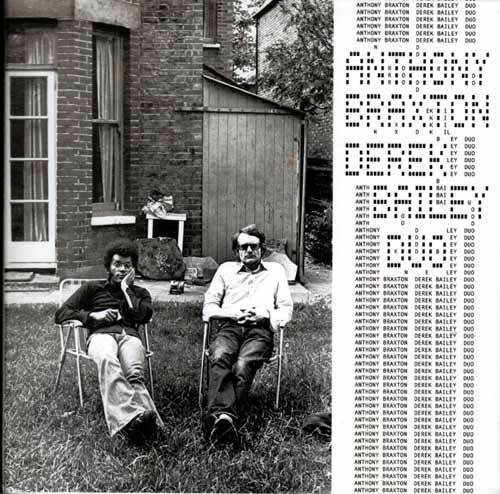 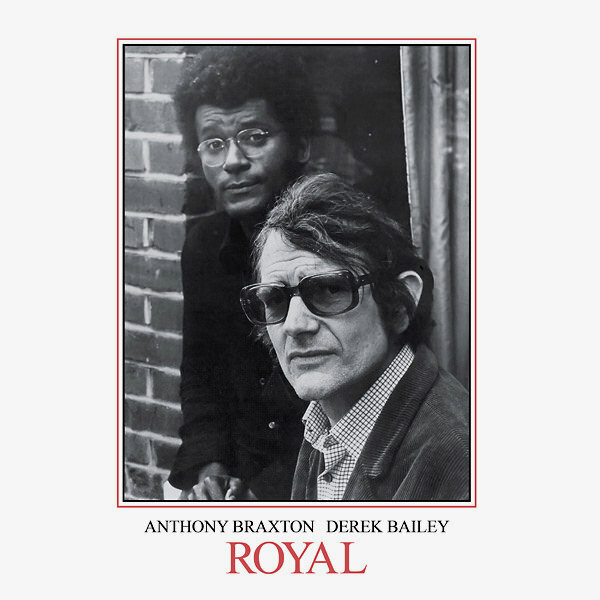 Inspired by John Cage and Karlheinz Stockhausen as much as John Coltrane and Charlie Parker, Anthony Braxton has crafted an immense body of highly complex work. 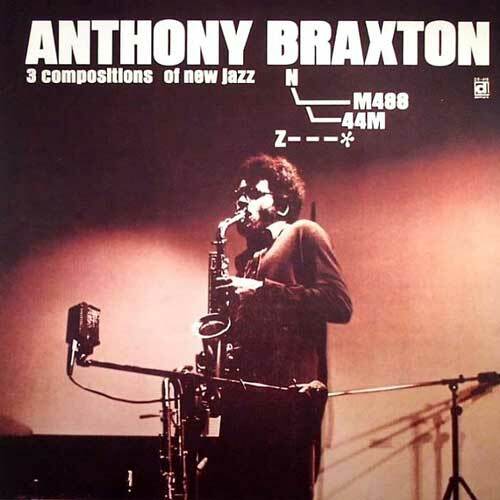 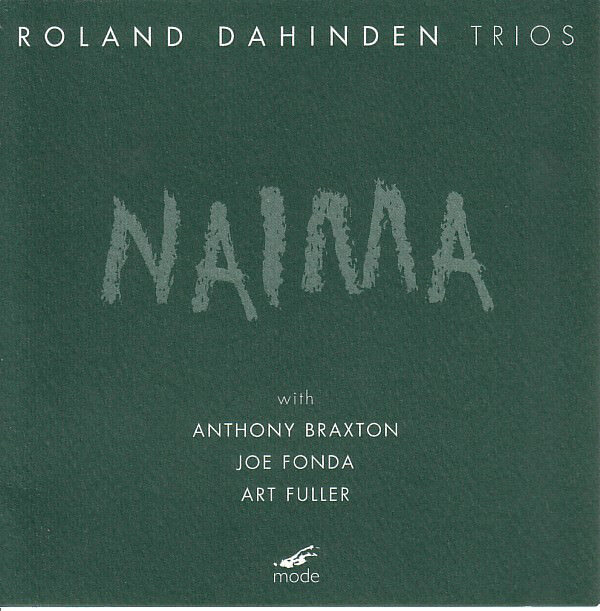 Though Braxton is hardly known to the casual listener he is certainly one of the most prolific American musicians/composers to date, having released well over 100 albums since the 1960s. 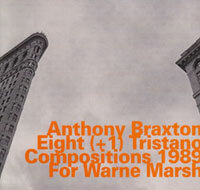 In 1994 he was awarded a MacArthur Fellowship. 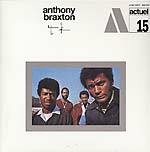 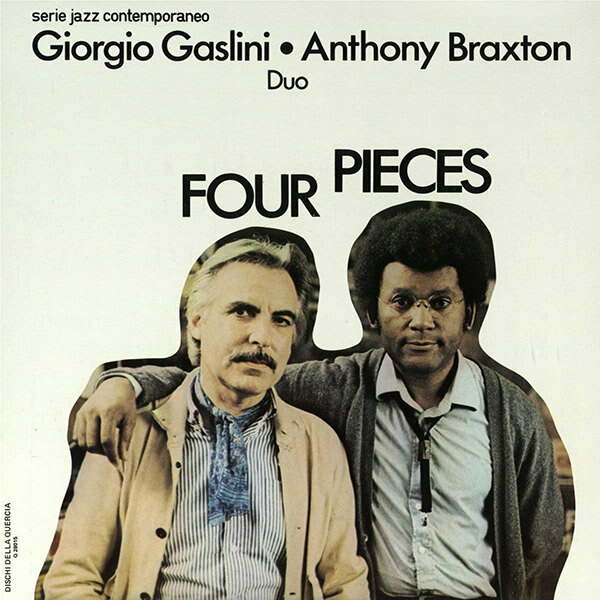 Braxton plays a multitude of instruments including the flute; the sopranino, soprano, C-Melody, F alto, E-flat alto, baritone, bass, and contrabass saxophones; and the E-flat, B-flat, and contrabass clarinets.